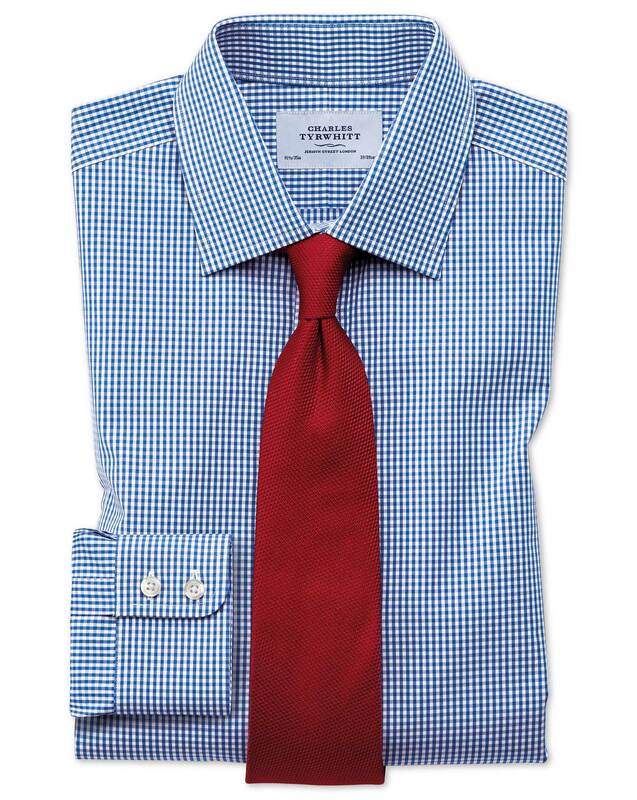 "Our gingham shirt is lightweight, smooth and crafted to keep you cool when you’re slaving away at the office. It’s a real modern must-have." "Wash, hang, wear - that's all your need to remember with this shirt. No iron in sight."